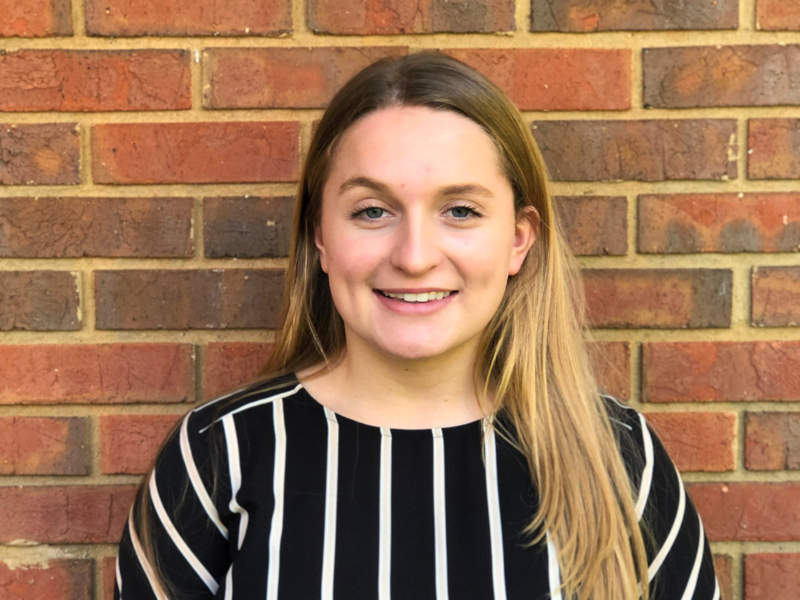 Madison McKinney is an account coordinator at RB Oppenheim associates serving clients in real estate and education as well as various non-profits. Her responsibilities include social media management, website management, content creation and more. Madison is a junior at Florida State University studying public relations and is from Pleasantville, New York. Before joining RBOA, Madison interned at Factory 360 in New York City as a public relations coordinator. She is currently an active member of the FSU student chapter of the Florida Public Relations Association and the FSU Advertising Club. In her free time, Madison enjoys spending time with her friends and family, watching movies and attending FSU sporting events. In the future, she plans to move home to New York and pursue a public relations career in the city.